I Am gracious and kind, says the LORD. I Am full of grace and mercy that is enduring. You cannot exhaust My mercy for you. My love is unimpeachable. My kindness is matchless and you cannot be severed from ME. I Am unchangeable, faithful and consistent. You can depend upon Me. I Am honorable and keep MY Word, and I will keep you. I cannot lie and My promises will be fulfilled in you completely. I Am not looking for a reason to withhold anything good from you. I Am not breaking covenant with you. You are My beloved child, and I will not abandon you or forget you. It is not within Me to ignore your cry or allow you to struggle on your own. I Am with you to bring you through the trying of your faith and cause you to withstand the evil intents of the wicked one. You will not be defeated and I will cause you to always triumph in ME, says the LORD. Do not listen to those who point a finger at you and condemn you. I have called and chosen you to be My servant. You answer to Me, says the LORD. I have cleansed you from all unrighteousness by your faith in My finished work on the cross and My shed blood for you. Stand in unwavering faith in what I have done, Am doing and will do for you and thorough you. I always finish what I start, and I have begun a good work in you. I will not only compete it, but I will complete you. The vision that you have is not of yourself, but I have given it to you. I Am the Author of it and I Am the completer of it. I will furnish you onto every good work that I have called you to do, for I AM YOUR BUILDER and MAKER. I AM GOD, and I will not call you to do something that you cannot fulfill. What I call for, I furnish, and you will know that I have done it by My Own power that is unlimited and open the doors for you that no man can shut. I will call it forth, for MY voice will be heard, obeyed and what I say WILL BE DONE in you and through you, says the LORD. Thank You Father.. Glory Hallelujah!! Amen ,. Now I Lovest you than Former , O.. LORD , Let me become Your holy spirit to my own heart ! In jesus christ Name of Your son Amen ! Your Word comforts me oh Lord! Thank you Father…Glory Hallelujah Glory Hallelujah!! Amen!!! Thank you Papa God!!!!! Amen. 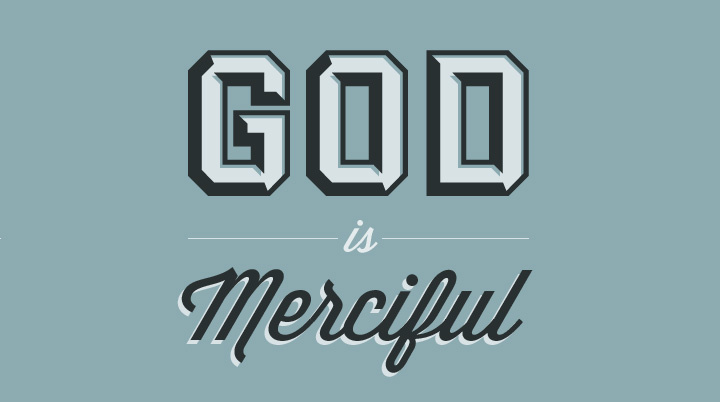 Thank you Father God every moment of everyday for your Mercy, Grace, Love and everything! Amen, Precious Lord Jesus, my LORD & SAVIOR !!! Praise the Lord for His blessings. Hallelujah!! !